Our latest feature is for our client Kololo in Buzzfeed. Who doesn’t love a fun floatie for the pool or beach? 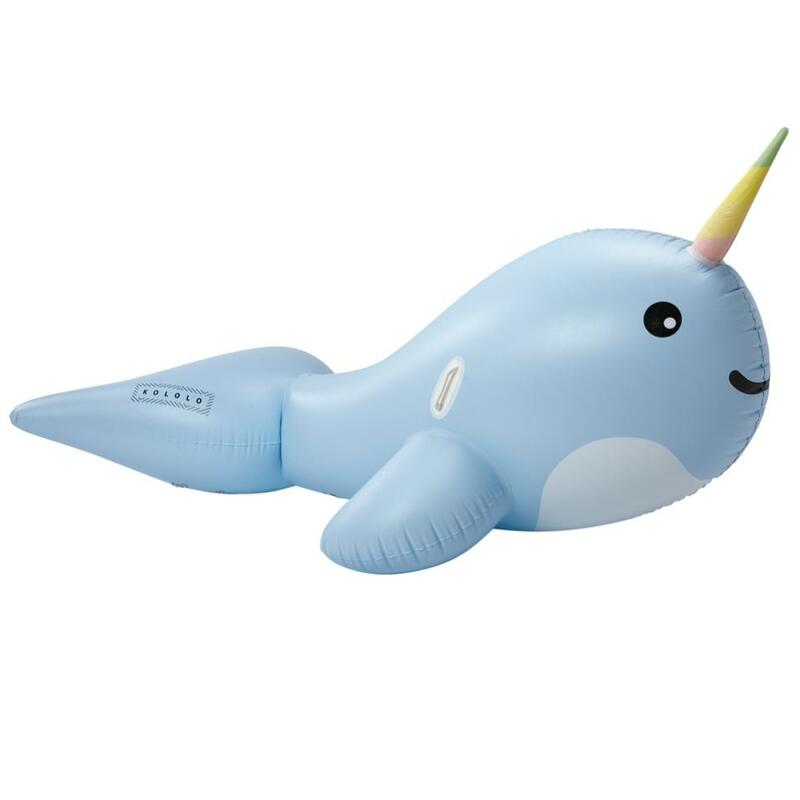 You can find us floating on this cute, magical creature, the narwhal, all summer long! Check out Kololo inflatable pool toys that are made with only the highest quality to ensure the finest floating experience.